PokemonGo is that app which rapidly topped the worldwide iOS App Store’s “Top Grossing” and “Free” charts. It became the fastest game to top the App Store and Google Play, beating Clash Royale, of its time. According to a report, it was installed on more than 5% of the Android devices in the US within two days of its release. 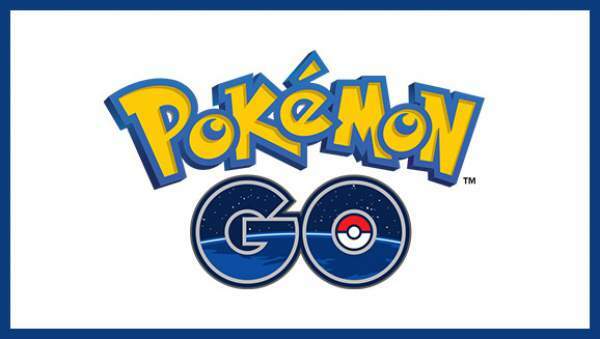 PokemonGo is a free to play (enhancements via in-app purchases) location-based augmented reality smartphone game. It is developed by Niantic. It was released in most regions of the world on 6 July 2016. It challenges the user to capture, fight and train virtual creatures, Pokemon using the GPS and the camera of compatible devices. How To Download Pokemon Go Apk App For Android, iOS for free to your phone? Although the official version is not available in some of the countries, yet the Game lovers downloaded the game with the possible threat of malware. In that case, The unofficial download installed in the smartphones need to be deleted. For the official game, the user needs to download the game again and log in using Google or Pokemon Trainer Club account to make sure that all the game data is stored. To get the automatic updates of the game, re-install it from the stores of your respective countries. Set your region correctly by going to Settings->General->Languages and Regions. The craze for it is increasing day-by-day. Even the server used by PokemonGo has been crashed twice till now. So the developers are going to make it sure to cope up the serious issue of the server crashing before launching the game in the countries like Japan, India, South Korea which are known for their biggest gaming market. As the Pokemon slogan goes, you ‘Gotta catch ‘em all!’. So go and catch your Pokemon. It is the first great game of the franchise to land on Android. Over the time, Niantic has improved the game, you should update the app version to the latest one to enjoy the newest features. If you are coming back after a long time, you will find many revamped things. Before playing it, make it clear that the game can be dangerous if the player concentrates too much on it without giving much attention to their surroundings. Stay tuned to The Reporter Times for latest Android and iOS news and updates across the globe. Don’t forget to share your gaming experience with it via commenting below. Share this page on social media too. yesterday i caught rare pokemon Snorlax using pokebusterbot !